England's batting line-up imploded on Saturday as the West Indies clinched a seven-wicket win in the fifth and final ODI in St Lucia to ensure the series ended drawn at 2-2. 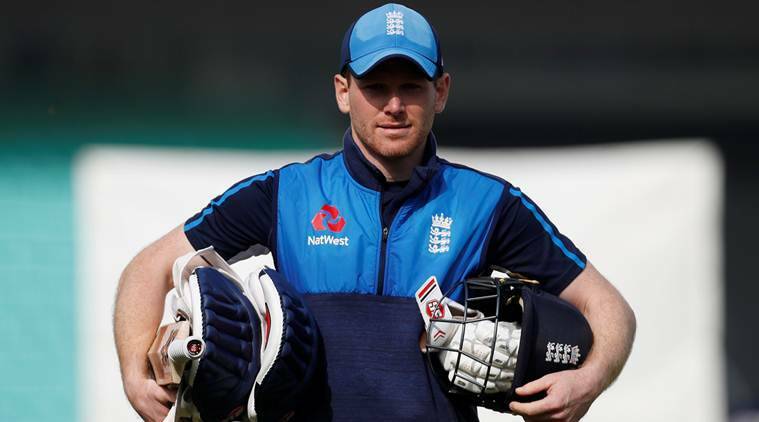 Reining in their “natural” attacking instincts when required can help England’s batsmen adapt better to different wickets, the team’s one-day international skipper Eoin Morgan has said. England’s batting line-up imploded on Saturday as the West Indies clinched a seven-wicket win in the fifth and final ODI in St Lucia to ensure the series ended drawn at 2-2. The visitors, who lost the test series 2-1, suffered a batting collapse only three days after posting 418-6 against the same attack in their previous ODI and Morgan said his team had to quickly address the issue. “It is quite difficult to curb what has been your natural reaction for the last couple of weeks. The honest answer is we need to get better at it,” Morgan was quoted as saying by Sky Sports. “When we come up against different conditions it never is that easy for any side but you need to adapt on the day and find a way of scoring runs, occupying the crease and managing your innings better than we did. England next take on the West Indies in three Twenty20 internationals starting in St Lucia on Tuesday.